Constant body ache can affect anyone, regardless of age. 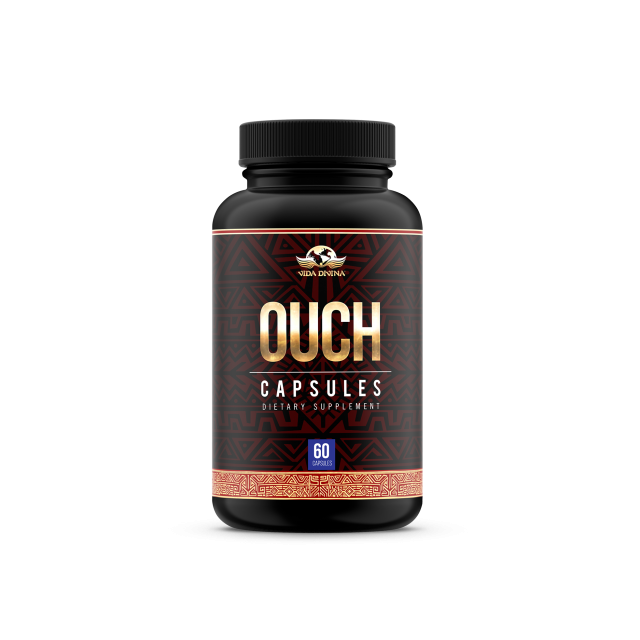 Let our 100% all natural, non-habit-forming pain control formula put your body at ease. Suggested Use: Take 1 capsule up to 2 times daily with food or as directed by your health care professional. Do not exceed recommended daily dose. MSM: is widely used in the alternative medicine field and by people looking for a natural way to relieve joint pain, reduce inflammation and boost immunity*. Holy Basil Leaf: Is a natural herb that is consider an adaptogen with anti-inflammatory and antioxidant properties*. Cetyl Myristoleate: has been proposed to act as a joint "lubricant" and anti-inflammatory agent*.